Parking is available in the Utica Square parking lot in front of the restaurant. 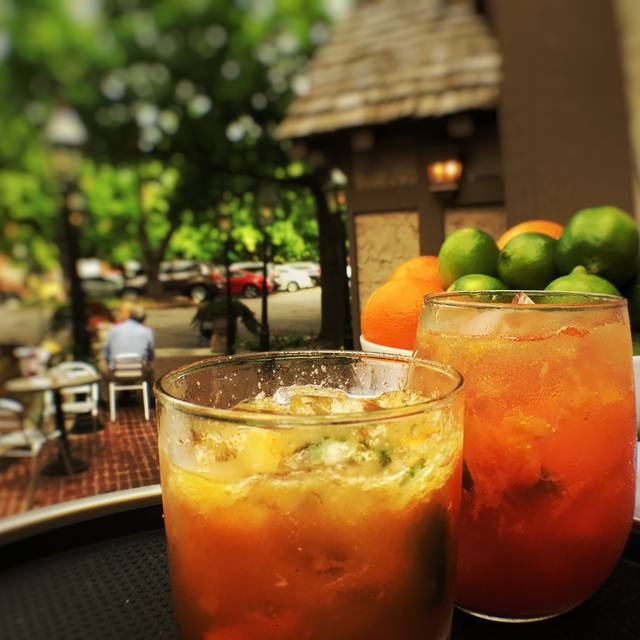 We have live music on Sunday's for Brunch with Mark Bruner from 11:30-1:30. 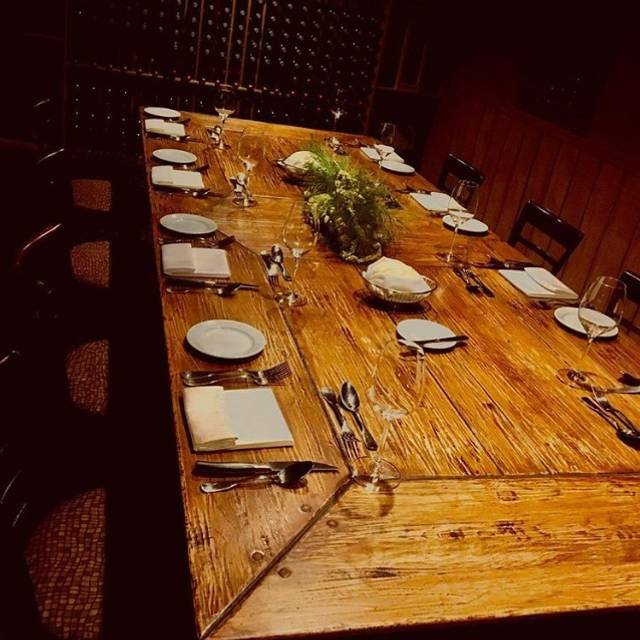 Our 5 Private Dining rooms are perfect for any type of special occasion, whether you are looking for a romantic private dinner for 2 or to host the annual shareholders meeting for 60 people, we have rooms of all sizes that can help you make your event special. Located in Utica Square, Tulsa"s premiere shopping district, Polo Grill is tucked in a cozy corner waiting to exceed your expectations. 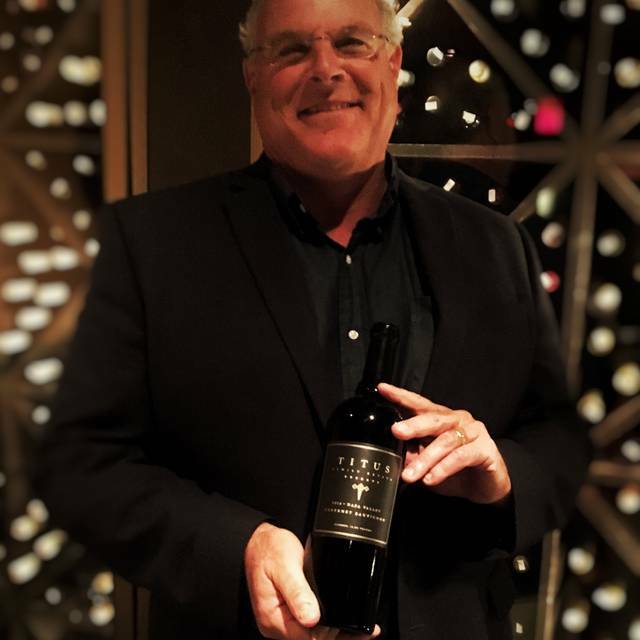 For 3 decades Proprietor Chef Robert Merrifield has lead the Oklahoma fine dining scene with his innovative menus and top notch customer oriented service. The award winning wine list is a wine lovers dream, offering more than 1,200 selections for you to explore and enhance the dining experience. 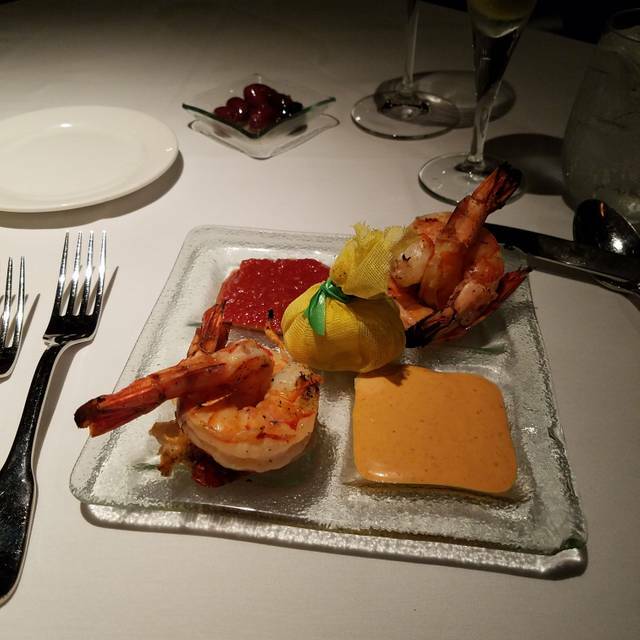 Seasonal Seafood and USDA Prime Steaks, are some of Proprietor Chef Robert Merrifield most sought after dishes. A Tulsa classic. Always great food and service. Always great. The waiters/waiters are excellent as well as all the staff. They know how to make this an excellent restaurant . Definitely one you want to return to. It is always consistent whether there for lunch or dinner. Great place for business meeting. Service was top notch. The food is always delicious and the employees are so nice! It is a fancy treat to enjoy for any occasion. The steak was amazing and the ambiance was perfect for a date night. Unfortunately, service was extremely slow, we were brought the wrong appetizer, and the shrimp was very overcooked. After a very expensive 2 hour dinner, I was left feeling like I won't bother going back. A long standing Tulsa treasure. Always top notch, extensive wine selection, attentive and courteous staff. I've ate here before, several times as a matter of fact and always enjoy it all. Service, food and ambiance is what makes me come back. I really enjoyed showing my grandson where his great grandfather played piano, and he was quite impressed! The food was superb and the service even better. I only wish he could have seen him play. Great dining as always. Delightful as always, with great welcoming service and wonderful cuisine. Best place in Tulsa for the nicest dining experience. The hamburger and beef medallions were excellent as was the service. However the shrimp and grits were disappointing. Only 3 shrimp, unseasoned. Grits were warm but not hot. We eat at the Polo Grill regularly and this was the first disappointment we can remember. 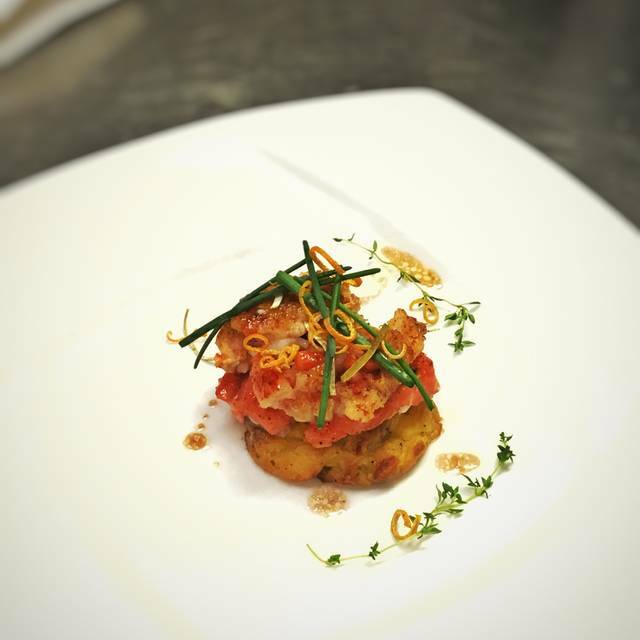 Consistently excellent cuisine, club room atmosphere should be on your list of the best of Vero Beach. Best dining experience in Tulsa! Meal was flawless and the service was exceptional! And you must have the chocolate gooey cake for dessert. Five stars! But the food. Surf and turf - overcooked lobster and a medium ribeye steak that was so overdone and bland. Seafood pasta. Pasta overcooked. Mushy. Yet served cold not even room temp. My meal was also overcooked and lacking flavor - a ribeye So dissapointed. Every time we go to a Broadway show downtown, my wife and I like to try a new place to eat. This was by far our best experience and food yet! The service was excellent and our steaks were perfect! We seriously talked about just coming here every time before a show now. Loved it! Polo Grill took such good care of us- even searching for a certain bottle of scotch my husband had been wanting to try. The steaks were excellent! We will do it again soon. Polo Grill NEVER disappoints! We had another great dining and drink experience. I wasn't sure what I wanted to drink, so I described some ingredients to our server, which he relayed to Jerri the bartender, and she made a fantastic cocktail that really satisfied. 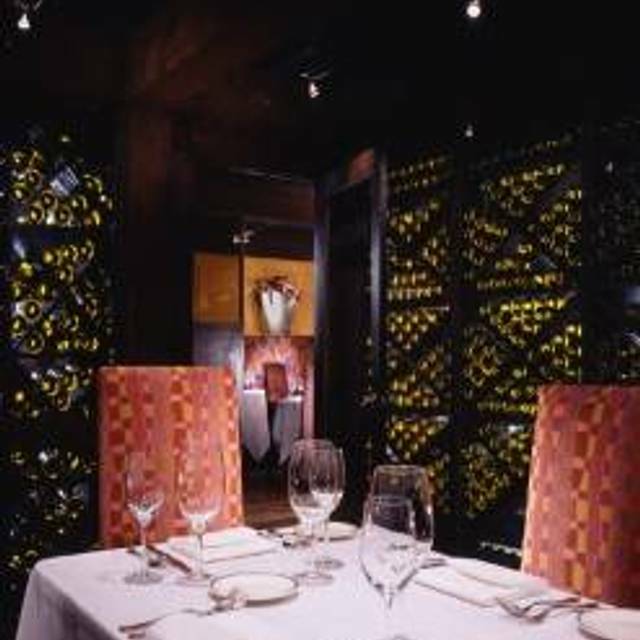 The wine list is extensive, and the food is always spot-on. Polo Grill is, and has been for decades, a Tulsa Treasure. Great, classic, classy Tulsa location. Feels like a private club atmosphere with same level of service. One of our go-to favorites. The atmosphere and food were great but the service was above and beyond any expectations. Enjoyed the Sunday evening dinner very much. The service was great and the food was delicious. 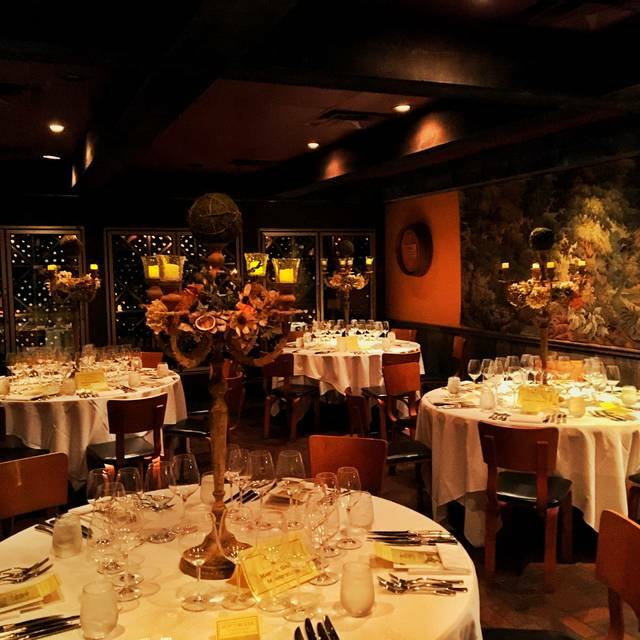 We always enjoy our dining experience at Polo Grill. 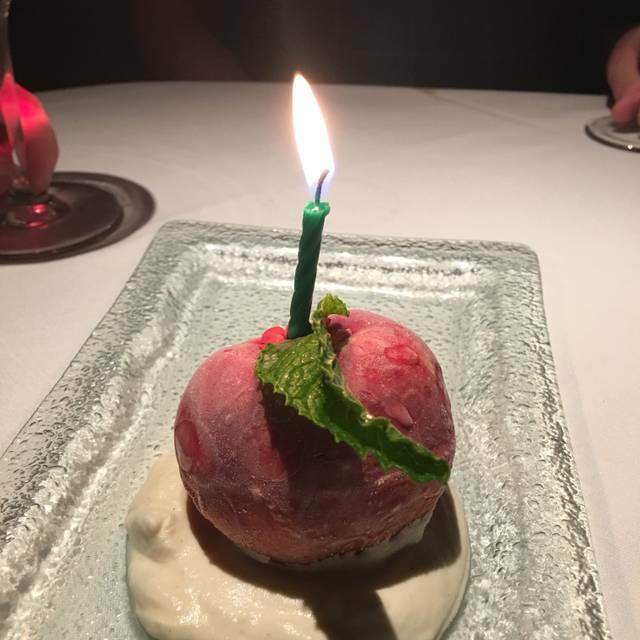 While many restaurants are rushed or overcrowded on Valentine's Day, Polo Grill was as special as always. We'll be back!! Finally found a steak house we love!! Polo Grill is always a great place to dine, but Valentines Day was a bit too hectic to really enjoy the atmosphere. Service was good and the food was tasty, but both suffered a bit from the volume of folks they were trying to accommodate. The place is much better on a quieter evening. We had a wonderful time for Valentines at Polo Grill. Steaks were delicious! And as always the Bisque was to die for! The waiter we got was not very friendly and acted like he wasn’t wanting to be at work. All the other times we have been have been pleasurable. Excellent food and service. 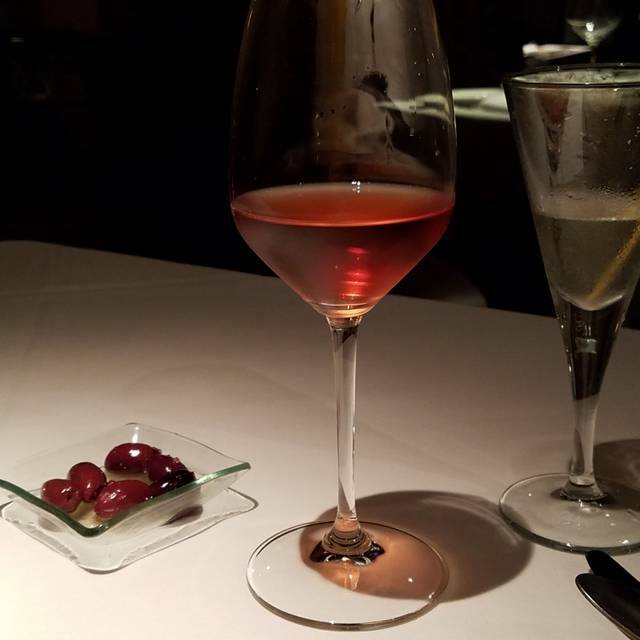 My wife and I went on Valentines Day with a set four course dinner. It was wonderful. Place was extremely busy but everything was consistent with our visits before. Nothing lacking in good quality or service. We loved it. Just outstanding. Fine dining at its best. Excellent wine list. Loved this place! Highly recommend for any occasion. Always a pleasure to visit the Polo Grill. Great food, service and atmosphere. Lovely background music by Mark Bruner. Brunch food was good. Ambiance is dark and a little claustrophobic. Wouldn’t keep me from coming back, though. Love this restaurant. Food is great but the service is what elevates this restaurant above the rest. I preferred the old decor with the real English/Polo look but they kept the great service so I’m happy.